Niagara Support Services would like to thank the Ministry of Community and Social Services for the opportunity to create this free, web-based application by awarding us the Innovation Fund. 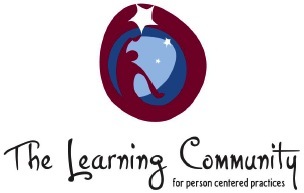 Niagara Support Services would like to thank The Learning Community for Person Centered Practices and Helen Sanderson and Associates for their talent and insight. For more information please visit their websites.